Improving your diet seems to be the best way to prevent stroke naturally. Who Should Focus on Foods That Prevent Stroke? Working with a doctor or dietitian can help you improve your diet safely. For example, if you are overweight, your doctor may encourage you to practice moderation. Similarly, if you have high cholesterol, a dietitian may have you skip the fatty foods below. This is not a catch-all list that’s good for everyone! These are simply foods that studies have shown to help prevent stroke. Keep your unique body and health conditions in mind as you read this list. 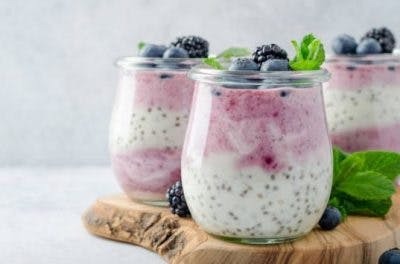 Probiotics nurture your gut-brain axis, the pathway where your gut communicates with your brain. This means that improving gut health has a positive, cascading effect on brain health — which is the essence of stroke prevention! 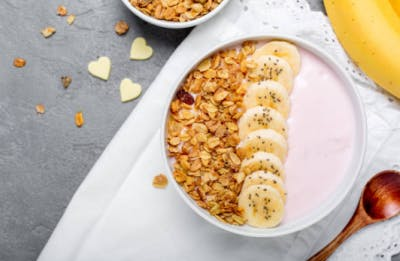 If you are diabetic, it’s important to avoid sweetened yogurt. 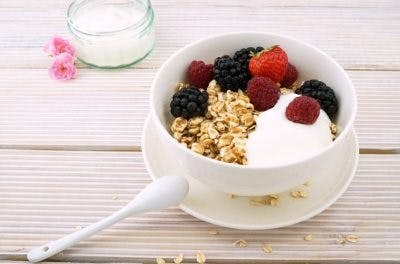 In order to fully benefit from probiotics in your diet, you need prebiotics too. 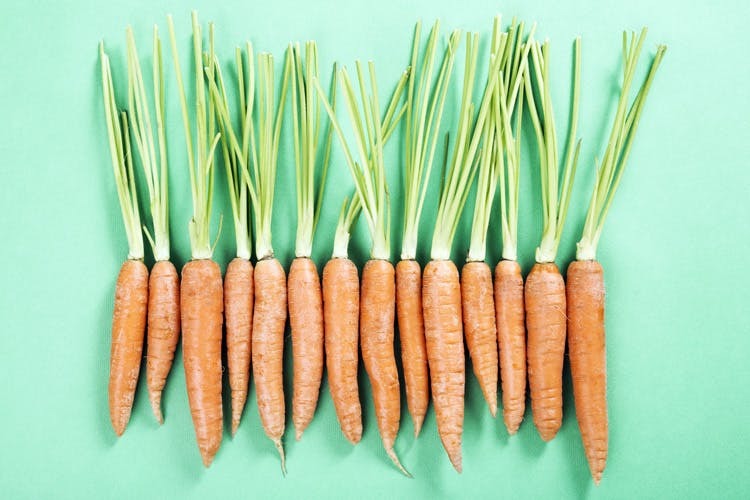 Prebiotics are indigestible fiber that promote the growth of good bacteria in your gut. Yep, that means yogurt and bananas are a powerful duo of foods that prevent stroke! Lowering or maintaining your cholesterol is essential for stroke prevention since high cholesterol and stroke are linked. The key is to boost the “good” type of cholesterol (HDL) and lower the “bad” type of cholesterol (LDL). It’s made of 60% fat. 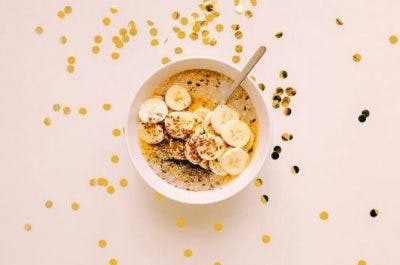 So it’s no surprise that your brain needs essential fatty acids to function properly, and you can get them from omega-3s. The antioxidant in red grapes, resveratrol, has gotten a lot of buzz in recent years. 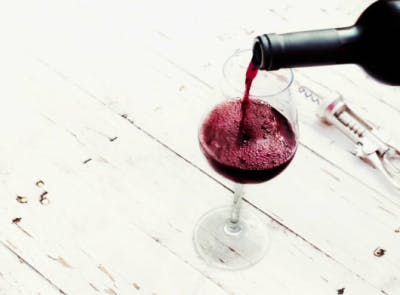 Now the latest research has linked resveratrol to a lower risk of recurrent stroke. You can eat red grapes to get your dose of resveratrol, or you can enjoy a nice glass of red wine. Just be careful with alcohol. There are many studies showing that more than two alcoholic beverages a day will reverse any benefits of consuming them in the first place. So stay balanced and aim for one glass of red wine a day. Want another reason to love dark chocolate? 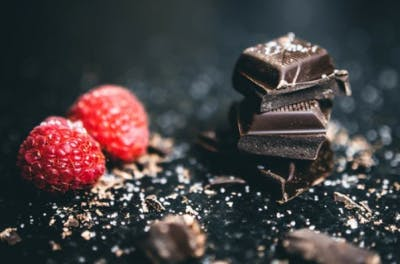 Researchers at John Hopkins have discovered that one of the antioxidants in dark chocolate, epicatechin, can help shield brain cells from damage. So it looks like dark chocolate can help you manage most of the leading causes of stroke — except central obesity. If you struggle with being overweight, then try to enjoy dark chocolate in small servings to optimize your stroke-preventive benefits. 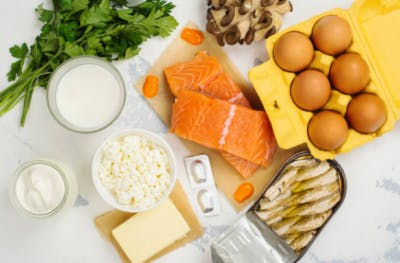 Other great foods that help prevent stroke are high in vitamin D.
Vitamin D provides neuroprotective, neuromuscular, and osteoprotective benefits – meaning it’s good for your brain, muscles, and bones. And anything that protects your brain also helps prevent stroke! Salmon is extra popular because it’s also high in stroke-preventive omega-3s! Grab your mouthwash and get ready for this one. 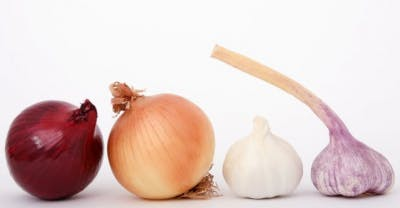 According to The Journal of Nutrition, dietary flavonol, a powerful antioxidant found in onions and other plants, can help lower your risk of stroke by 20%! To easily add onion to your diet, try some salmon stir-fry with extra onions for dinner. Pair it with a glass of red wine and maybe a square of savory dark chocolate for dessert. Mmm… Foods that prevent stroke never tasted so good. Which stroke-preventing foods do you like best? Let’s get the conversation started in the comments below! Older Can Stress Cause a Stroke?